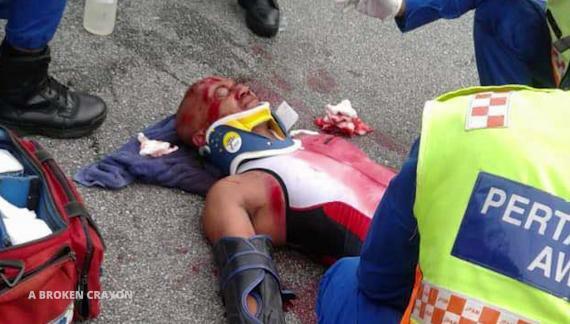 On the morning of May 27, 2018, while on a routine training ride in Kuala Lumpur, a cyclist was hit by a fast-moving vehicle. His injuries were extensive and severe, and the outlook was uncertain when he was rushed to the hospital. 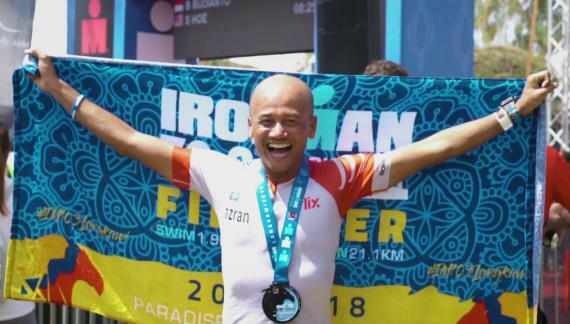 That man was prominent Malaysian entrepreneur, businessman and triathlete, Azran OsmanRani, whose gruelling recovery is chronicled in A Broken Crayon, an inspiring new documentary which premieres exclusively on iflixFREE and iflixVIP on April 11, 2019. 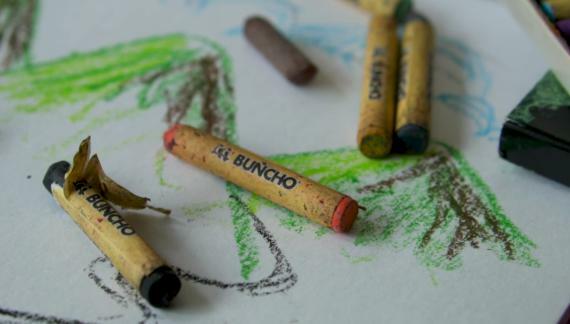 A Broken Crayon features interviews from first-responders, Azran’s wife Azreen Osman-Rani, and the specialists that treated him, with compelling commentary from Azran himself about courage, tenacity and the spirit to overcome, in an inspiring account that sees his triumphant return to world-class triathlon competition in the 2018 Ironman 70.3 World Championships less than six months after the accident. 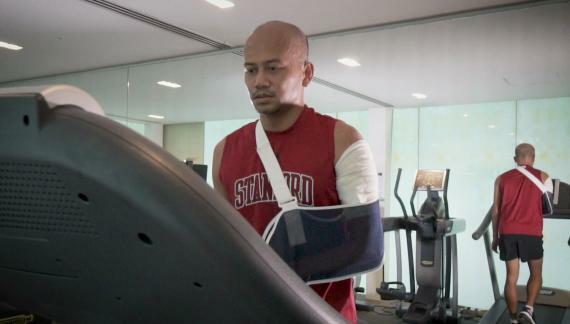 “The permanent scars all over my body from this accident remind me every day of the physical pain and mental anguish I went through from this ordeal and the difficult recovery process,” said Azran. “But this documentary reminds me that no matter how tough things were, I pulled through, inch by inch, and got back up. And that I did it only with tremendous support from so many amazing people. I hope this helps to inspire others that life isn't about avoiding risks but living it fully even if it means getting knocked down hard but learning how to get back up every time,” he said. 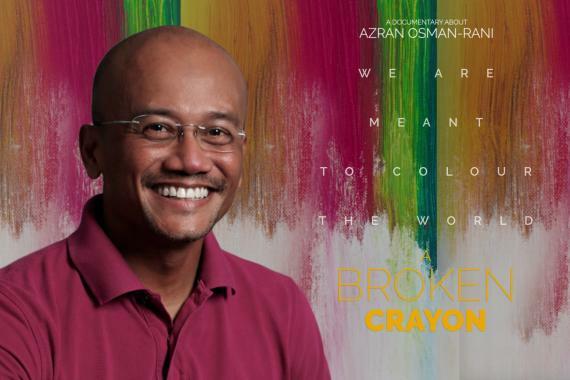 Jason Monteiro, iflix Chief Marketing Officer, said: “iflix is proud to add A Broken Crayon to our growing library of compelling documentaries, and to exclusively share a story that highlights the perseverance and success of Azran, one of our very own. This is particularly special for me as Azran is not only a friend, but someone whom I look up to." Now available to over one billion consumers throughout Asia, the Middle East and North Africa, iflix has established itself as the clear market leader in video streaming. Offering consumers a vast library of top Hollywood, regional, and local TV shows and movies, including many first run exclusives and award-winning programs, each subscription allows users to access the service on up to five devices, including phones, laptops, tablets, and television sets, for viewing wherever, whenever.